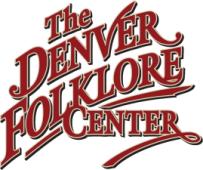 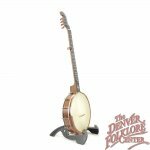 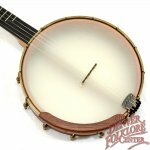 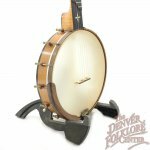 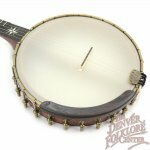 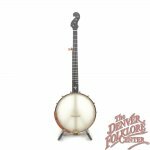 This Ome Minstrel mixes the rich history of banjo design with modern artistry you've come to expect from this storied company. 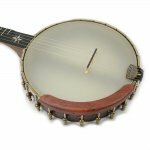 The Walnut neck and pot feature prominent grain and a rich varnish finish which feels so nice on the back of the neck. 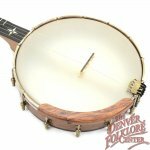 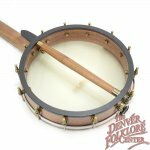 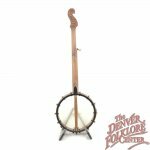 The 12" pot and Ome tone ring combine to make a nice deep 'thumpy' tone which lends itself nicely to clawhammer playing, while the Rosewood armrest make for a very comfortable playing experience. 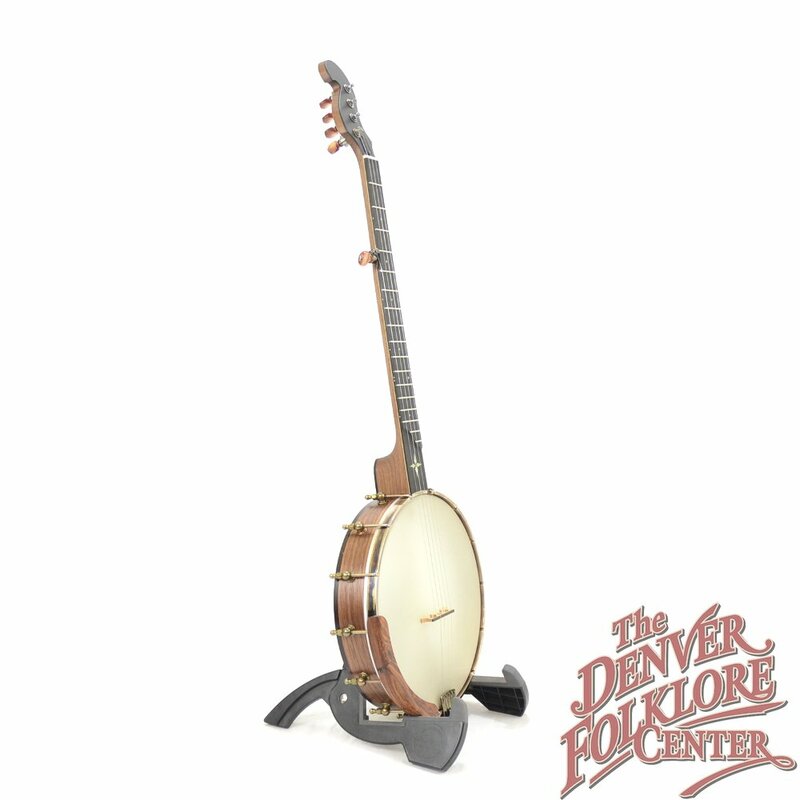 Also included is a hardshell case, the manufacturer's Limited Lifetime Warranty, and The DFC Difference Setup Guarantee.